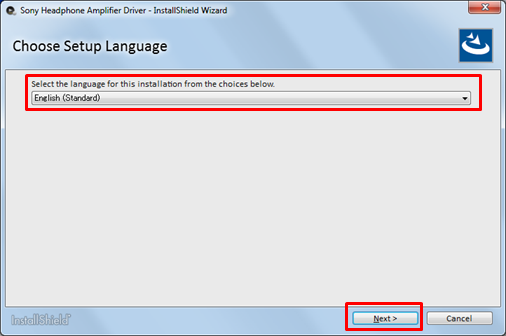 Installation of driver with administrator privilege is needed if PC terminal is used under Windows OS. Please apply the latest Windows updates. 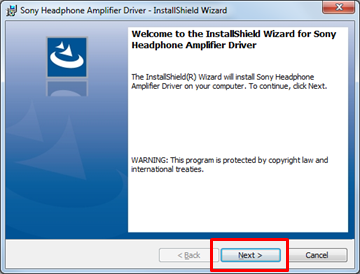 After downloading the driver, install the driver as the following procedure. During the installation of this file, be sure that you are logged in as the Administrator. See the manual of PC how to log on as the Administrator. Installation of the driver is not needed for MAC OS X.
Download and run the extracted compressed file. Select the language for the installation, click Next. At the Welcome to the InstallShield Wizard screen, click Next. 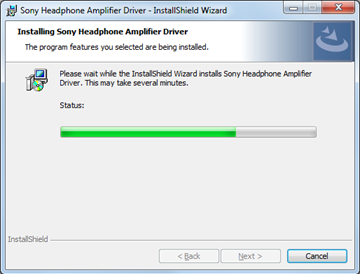 The driver installation is started, click Next. 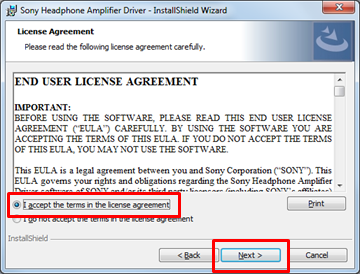 Select "I accept the terms in the license agreement", click Next. Please wait to complete installation of driver. The driver installation is completed, click Finish. Installation wizard completed. 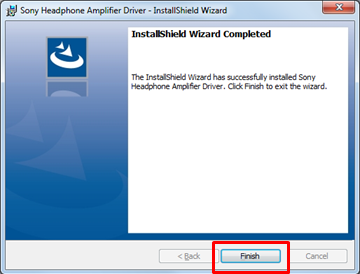 Click Finish to complete installation. 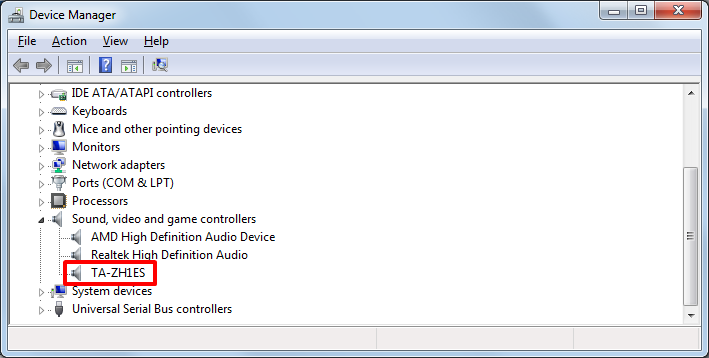 If installation completes correctly, "TA-ZH1ES" is added to "Sound, Video and Gaming controller" on Device manager when connected to a PC via USB cable. Please verify installation by the following if you cannot hear sound from the PC. Check that power is ON for TA-ZH1ES and the volume is set properly. Check the Input selection is set to PC(USB-B) on TA-ZH1ES. 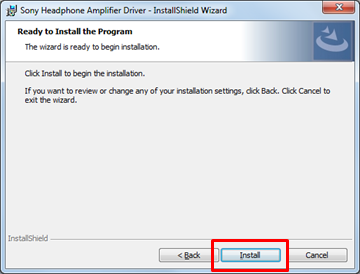 Check that if the driver is installed properly on your PC. 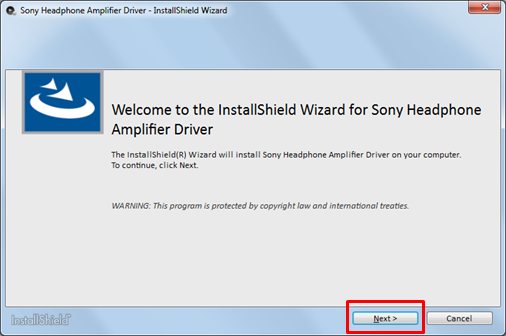 If the driver is correctly installed, TA-ZH1ES is displayed in the device manager, and [!] is not displayed. 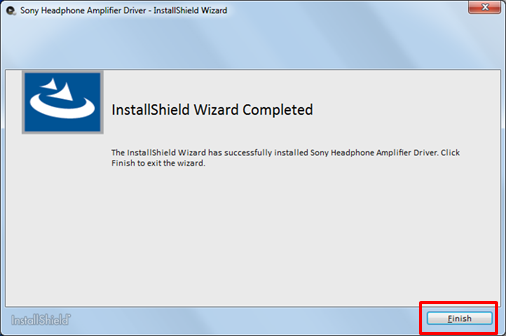 Please check that "Sony Headphone Amplifier Driver" is selected correctly as output sound device. Check Volume is set to maximum and not muted at Properties of TA-ZH1ES.